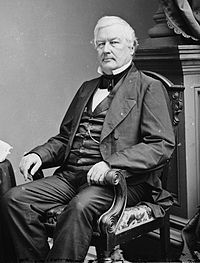 ↑ "Presidential Places: Millard Fillmore". C-SPAN. https://web.archive.org/web/20150224022645/http://www.americanpresidents.org/places/13b.asp. Retrieved on 28 August 2016.